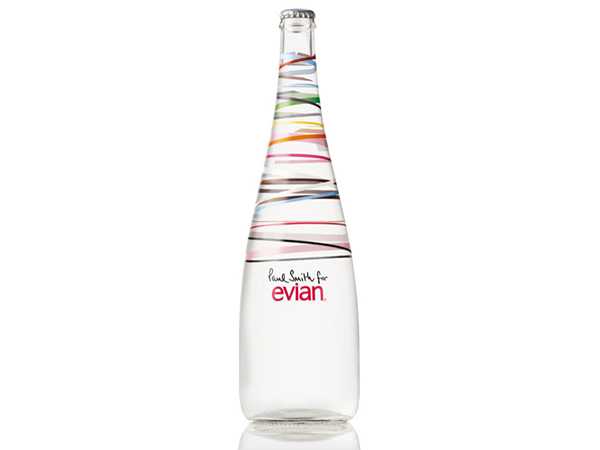 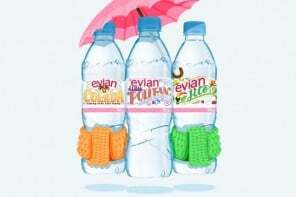 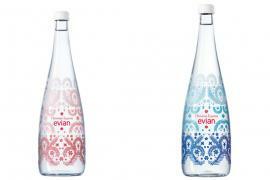 Longtime fashion blogger and influencer Chiara Ferragni has lent her creativity to Evian by decorating a limited edition bottle for the bottled water company. 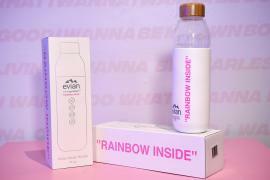 Ferragni who shot to fame as the author and face of the fashion blog “The Blonde Salad” follows in the footsteps of a whole host of prominent designers including Alexander Wang and Christian Lacroix. 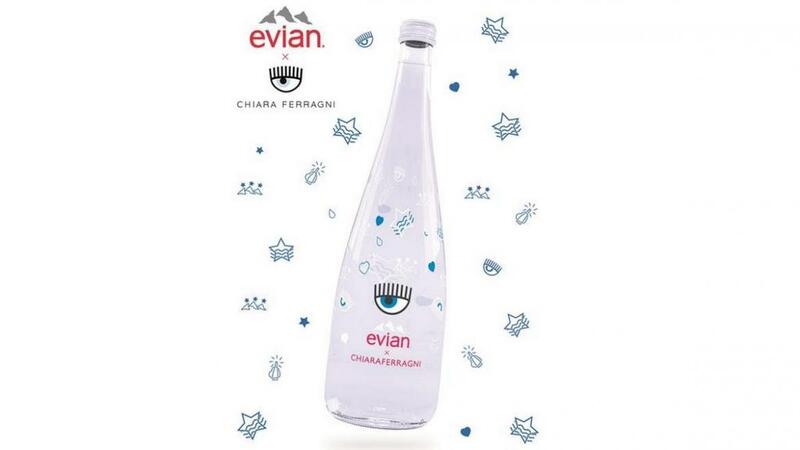 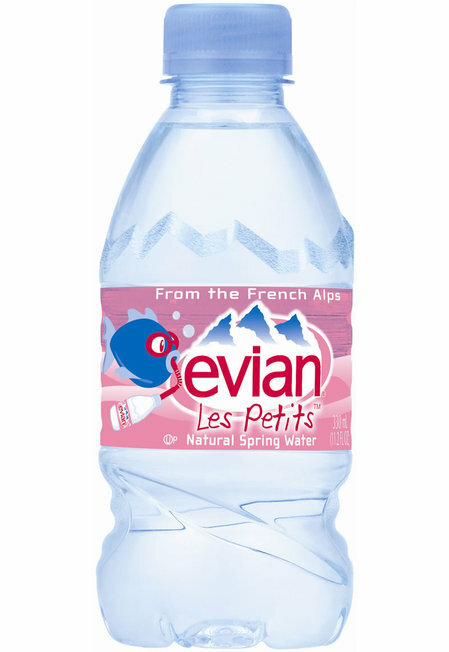 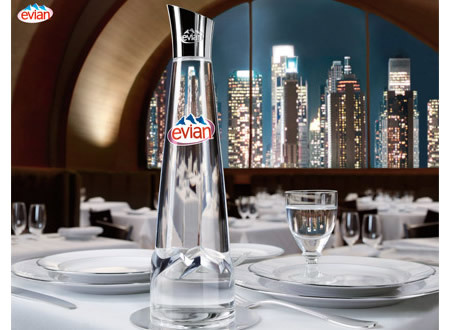 Ferragni has created 75cl glass and 50cl PET plastic bottles adorned with her signature cartoon eye logo as well as motifs like stars, a bottle-crossed heart, a water-infused star and a water droplet not to mention the mountains which represent the French Alps where Evian water comes from. 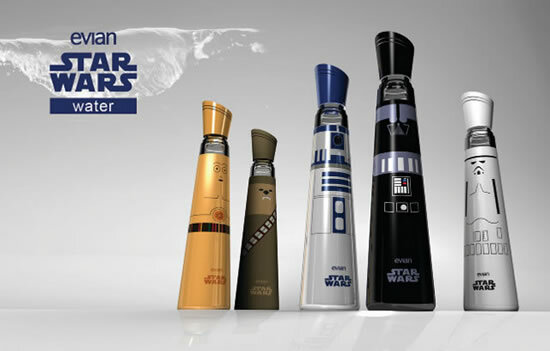 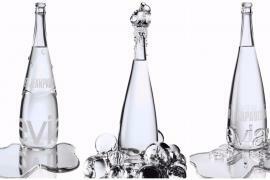 A special 33cl glass version of Chiara’s water bottles will be sold at the water bar at Parisian store Colette.